Here at LiberEat we LOVE mango! 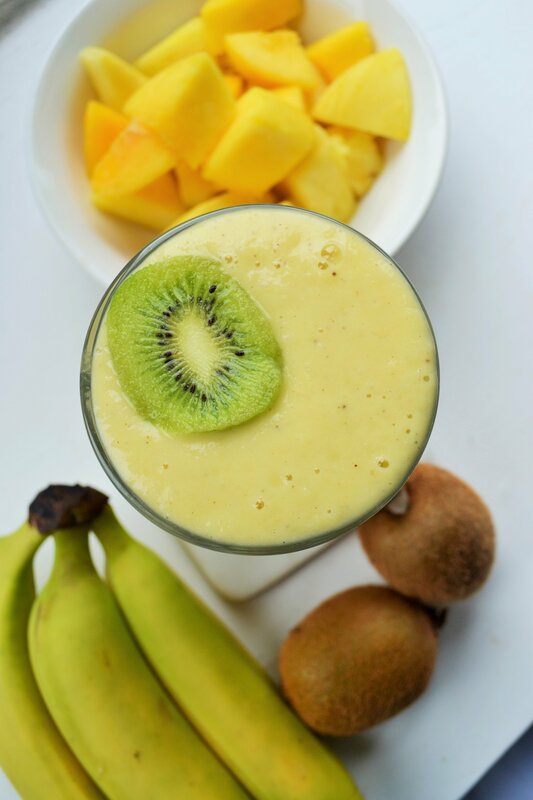 Give our tropical flavoured mango-tastic recipe out below- perfect for summer! 1. Blend all ingredients until smooth and serve over ice for a refreshing hit of vitamins and minerals. ← 5 Days of Smoothies: Coffee Cashew Creation!